IFBC | Best Ballet classes Harmony between dance and culture - IFBC is one of the most famous Ballet Dance academies in India.IFBC is one of the most famous Ballet Dance academies in India. Dance is an embodiment of Culture. Culture of any place has an impact on its dance. In fact, dance is somewhere the reflection of culture itself. 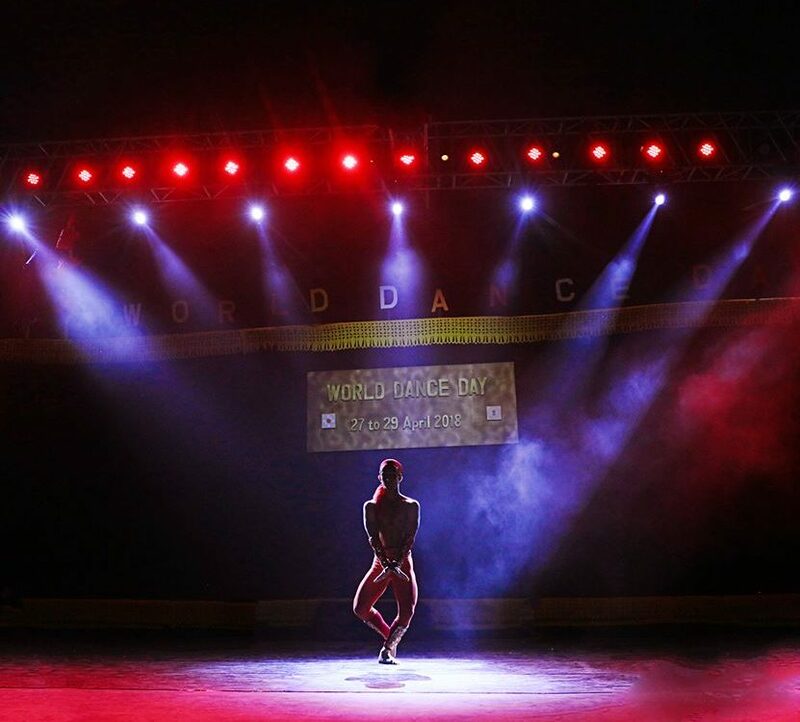 Dance has the power to instill comprehension of an entire culture. It captures the life events, beliefs, traditions and customs of people in a particular culture. There are different dance forms in this world. Each dance form has a specific set of body movements which are identical and makes the dance form unique. These dance forms if analyzed properly tells the story of the culture to which it belongs. Starting with India, there are many classical and folk dances of India. Bharatanatyam is an Indian classical dance form originated in Tamil Nadu which represents the theme of South-Indian religion and spiritual idea. Similarly, Garba is an Indian folk dance which originated in Gujarat. Garba represents the culture of Gujarat where the people are fond of celebrations and express their happiness through dance. Ballet is a famous dance form which originated during Italian revolution. It is a representation of French culture. The elegant style of ballet and extensive body movements used in it to express different feelings are a treat to the eyes and the perfect example of rich French culture. Flamenco is a passionate dance style of Andalusians and the Gypsies. Andalusia is a place in Southern Spain. The people of Andalusia were marginalized socially and economically for many centuries. Through Flamenco dance form, they brought into light this aspect of their culture. This dance form helped them to channelize their frustrations . Thus, with the above examples, we can conclude that dance and culture has a harmonious relation. 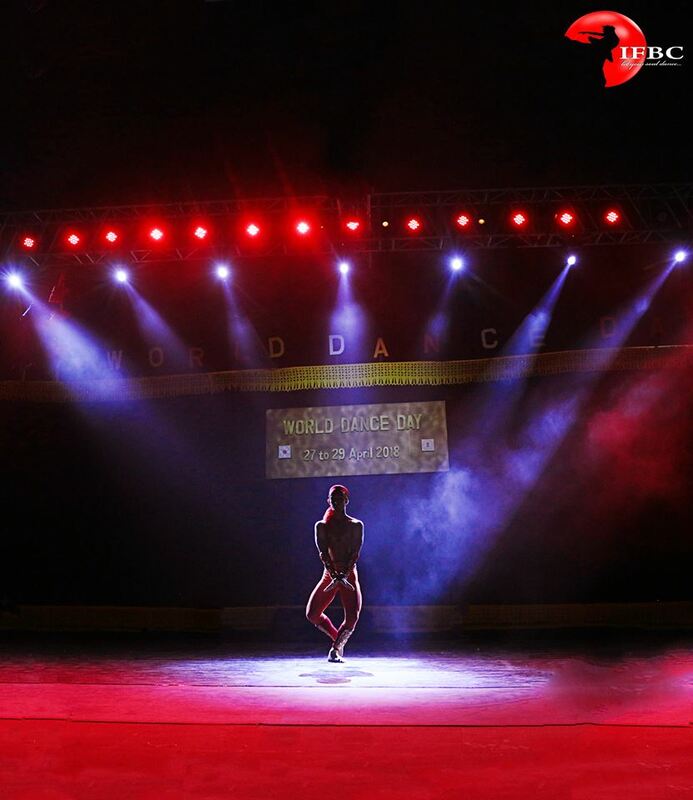 Dance exhibits the richness and versatility of any culture.